Hello! My name is Ahmad, and I love creating, compiling, and sharing quotes, wishes, and beautiful sentiments. 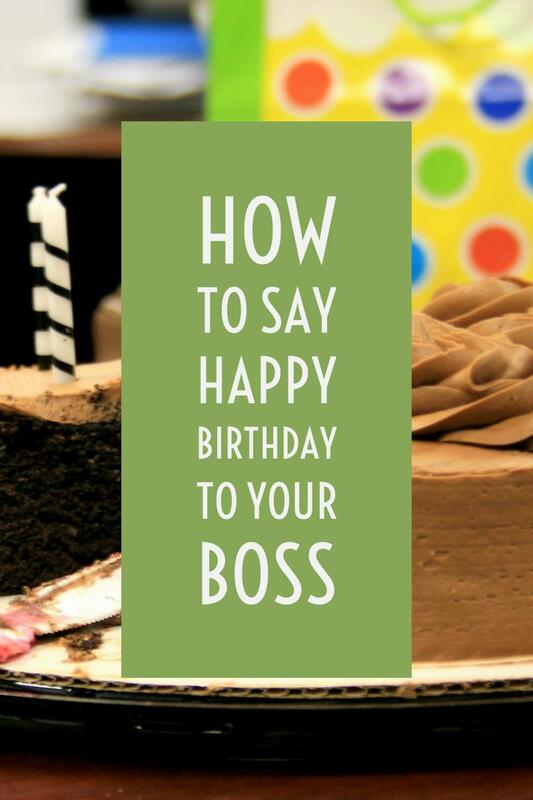 Express your feelings for him by posting these cute happy birthday wishes on your Facebook timeline. 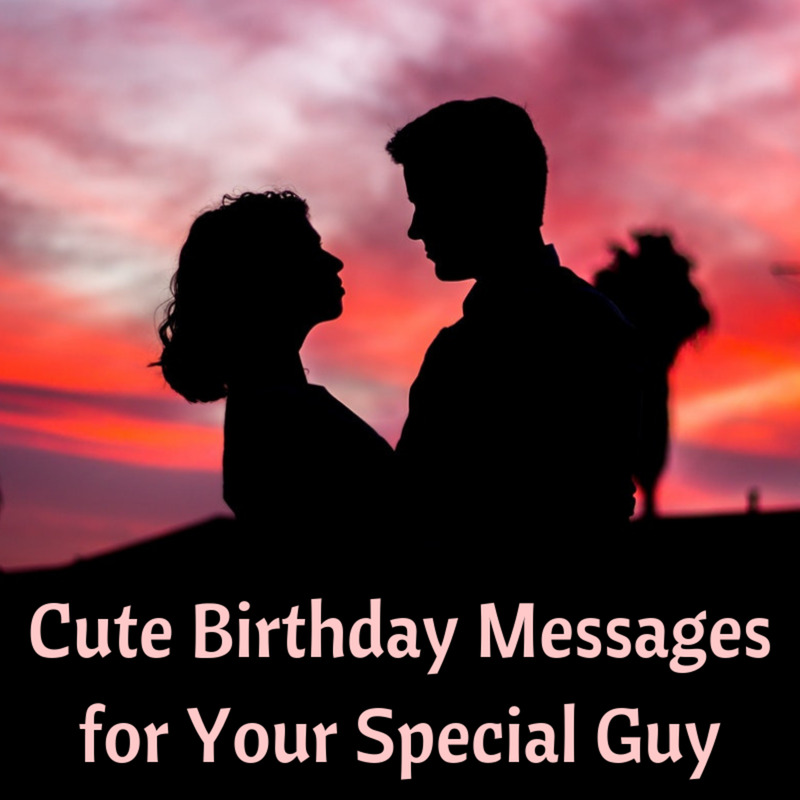 You can also email or text these birthday messages to your husband or spouse on his special day. Happy birthday to my soul mate! You complete me. You make me so happy that it hurts to smile! No longer need to act any different, babe; you're awesome the way you are. I love you, my sweet boyfriend. I want to give a big birthday shout-out to my adoring husband. I hope you have many more great ones to come. It is an honor to be by your side as your dream girl and there's nothing in this world that can show you how much you mean to me. Happy 40th Birthday to my husband! Since you use my Facebook account as yours I knew you would see it!! The kids and I love you, and as a present, I won't bug you or ask for money today—though I can't promise anything on behalf of the kids! We love you very much! Happy birthday to the most wonderful husband! I just wanted to let you know that you are my best friend now and forever. I love you. 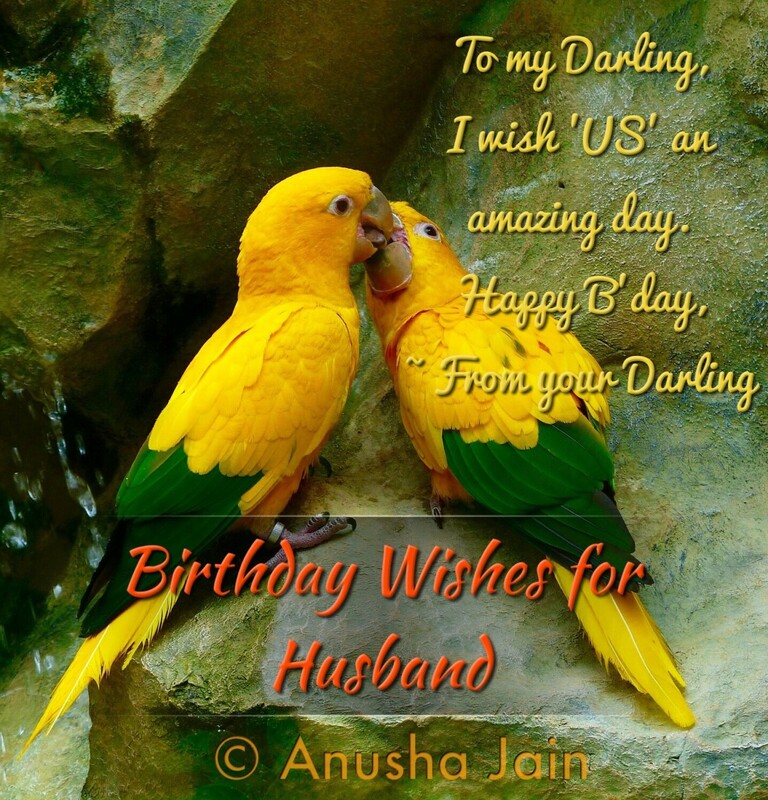 Today is my husband's birthday. This man right here is always by my side! He is the best husband and the best father my kids could ask for. I just knew that when he joined our family we would have the cutest relationship on planet Earth. He is the rock of our family when my kids and I need him the most. I am grateful that God sent me my dear husband, my ninja. I love you! Happy birthday to my wonderful husband! 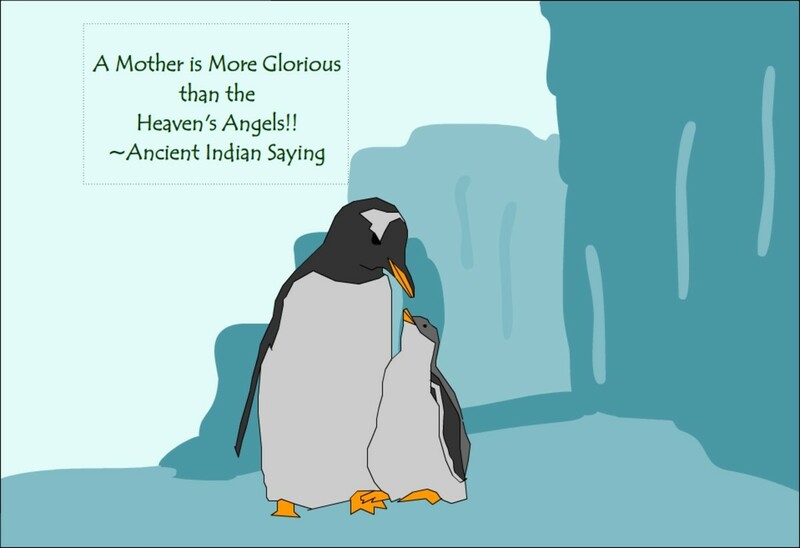 You are thoughtful, genuine, and you give your family and others truly unconditional love. I'm lucky to be your wife! I love you. I want to wish my sweet, loving, and superb husband a very happy birthday. I hope you have the best day ever. I love you to the moon and back. You complete me and without you I am nothing. I love you and I am so happy to say you are my husband and the love of my life. Happy birthday to my wonderful partner! I love you and hope you enjoy spending your day with just me and our kids. Thank you, honey, for all your support—you are a very special man. Enjoy your day today. I hope I was able to make it special for you. And have I mentioned that I love you? I love you, honey. We got married just a month ago, but three years ago we met and you captured my heart. Twenty-three years ago today you were born into this world unknowing of all the plans God has in store for you. Happy birthday to my wonderful husband! Happy 30th birthday to a pretty awesome husband and daddy! Even though you're almost as stubborn as me, we still love you and I consider myself lucky to call you mine! Have a great day babe! You deserve it! Happy birthday to my husband. I hope that you have a great day and enjoy every bit of it. I love you bunches! Kisses! Happy birthday today to my husband, my big 32-year-old who may never grow up! I love you so much! It's been a roller coaster, but it's been well worth the ride. I love you with all my heart, mind, body, and soul. 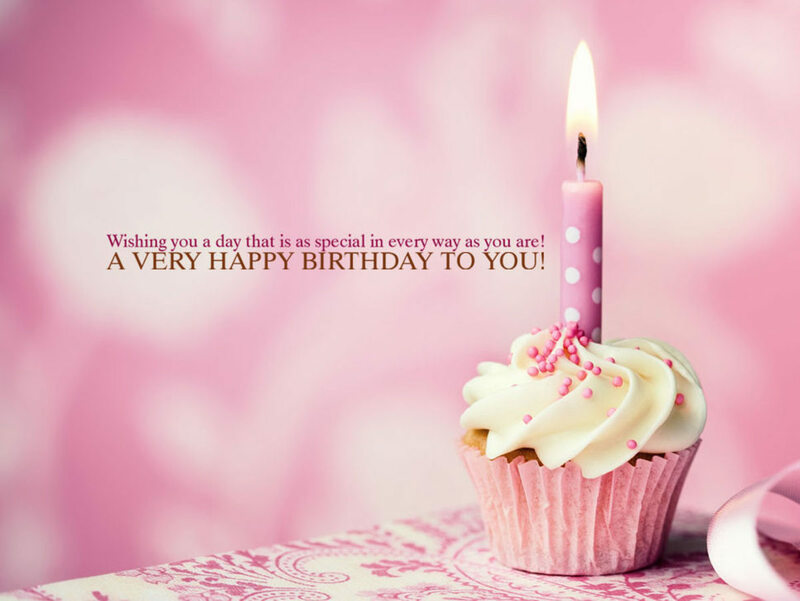 I want to take this opportunity to wish a happy birthday to a very special person. He is the most handsome, loving, and caring person I know. But the best thing is he is that he is not only my best friend but also my life partner. Happy birthday, sweetheart! I want to say happy birthday to my husband; I don't know what I would do without him. He works hard to support us and keep a roof over our head, I know I am very blessed to have a husband like him. Happy birthday, babe! I hope you have a great day ahead of you. Happy birthday to my fantastic husband! You are loving and kind and I am so blessed that you are my husband! I am sorry you have to work today, but Momma needs new shoes! I love you, always and always! A gentleman is someone who knows all your idiosyncrasies, who knows your bad temper and your secrets and yet still understands you and loves you just the way you are. You are my sweetie and I will always be with you. Happy birthday, my prince charming! Today is the birthday of my best friend and the love of my life. He is the most amazing person I have ever met and I'm proud that he is my husband. 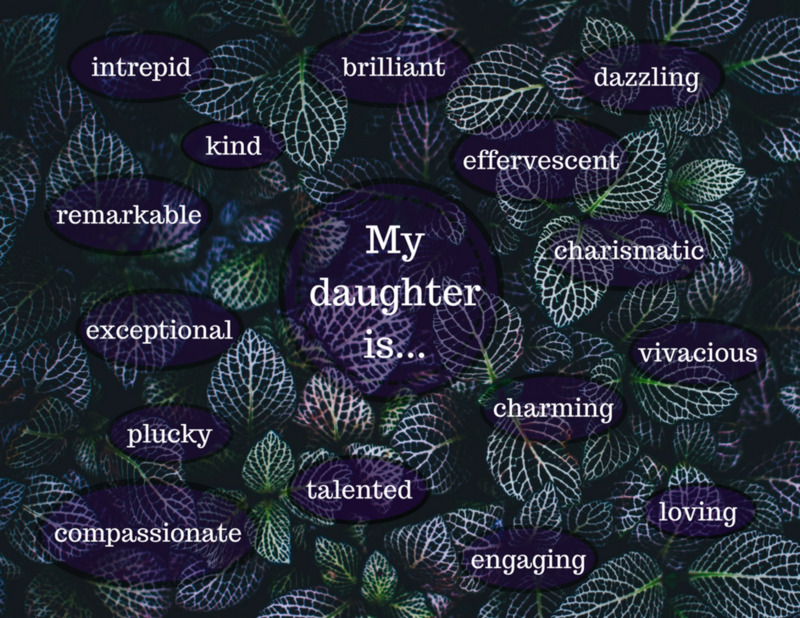 Eighteen years ago, I met a wonderful man who swept me off my feet and gave me five wonderful children. Thank you, Lord, for my husband and for blessing him with another day to celebrate with us. Happy birthday, babe! Have a wonderful day. I want to wish a happy birthday to the most wonderful husband and father in the entire galaxy! We love you to pieces and we can't wait till you get home from work so that we can start the birthday celebrations. To my husband who is celebrating his birthday today: You light up my life and I'm the luckiest woman in the world! Here's to us and to our dreams for the future! I love you always! Happy birthday to that special someone who never gives up on me! To someone who is always there for me no matter what the situation is. To someone who never questions my ability and credibility as an individual. To someone who is always willing to accept me despite my flaws and imperfections. To my best friend and soul mate: Thank You! Happy birthday to my wonderful husband and the best man in the world! Happy Birthday to my brilliant husband. You are my best friend. 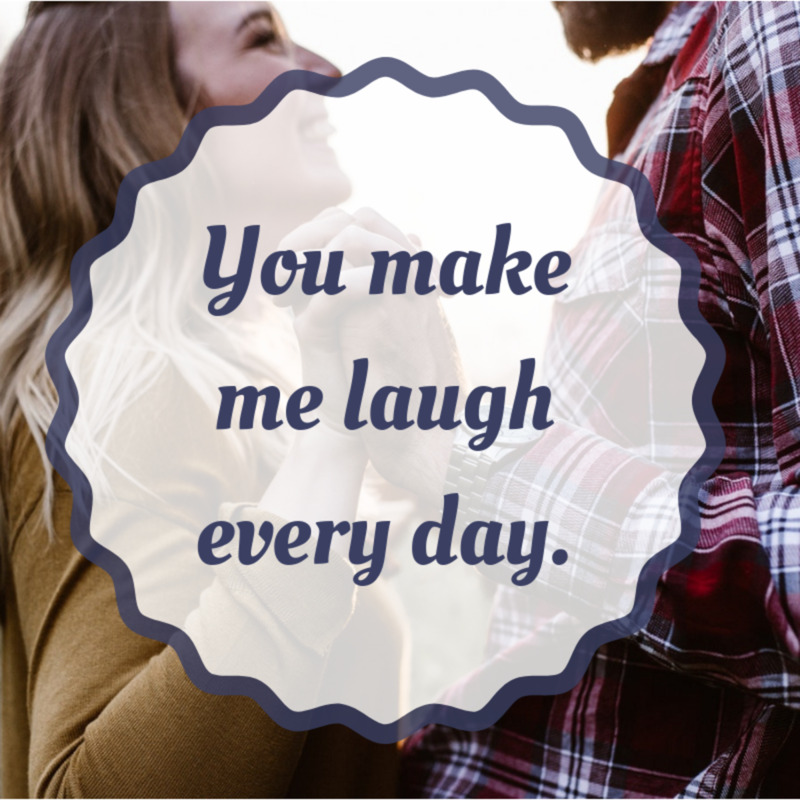 The one thing I love the most about you is that every single day you do or say something that makes me laugh out loud. I never know what you are going to come up with next. Life with you is always a surprise. You keep me on my toes and give me so much to look forward to. You spoil me and I love you for all that you do for me, the kids, and grandkids. You have a heart of gold. I wish you all the happiness that you deserve and I thank God for you every day. I would like to wish my husband, my best friend and soul mate, a happy birthday. May your day be filled with nothing but joy, even if you have to spend it in a big brown truck. I love you—and, by the way, we're the same age now. Happy birthday to my loving husband! 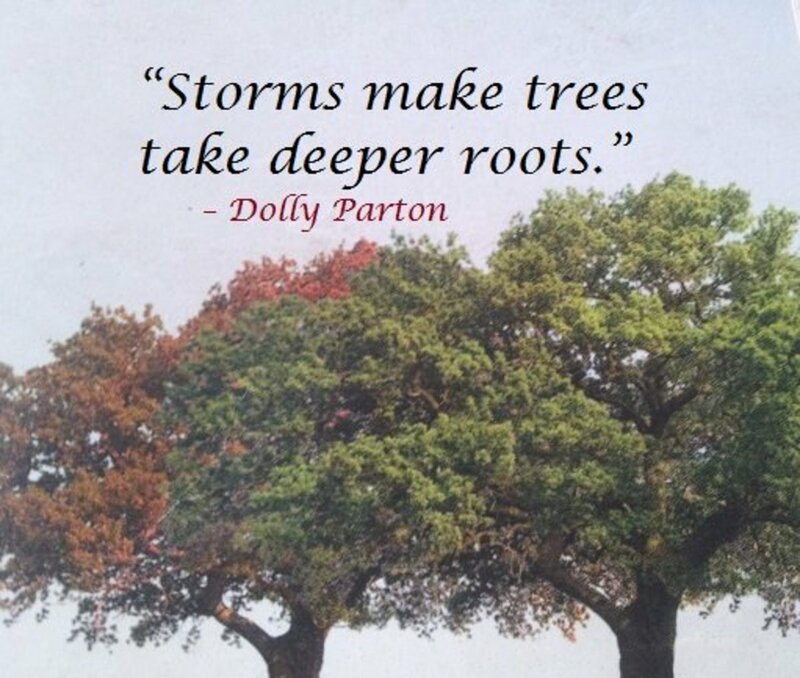 You are honest, caring, and genuine—though a bit of a mess. You may not be perfect, but you're perfect to me! I love you to the moon and back. Happy birthday to my great husband! We live a crazy busy life, but I wouldn't change a thing! I love you! I want to wish my husband a very happy birthday. You are the love of my life, my everything. You're our daughter's daddy and superhero. I can't even imagine my life without you. I hope you have an amazing day—I love you with all my heart. I want to wish a great happy birthday to the most wonderful person in the world—my boyfriend. Baby, I love you so much and I'm sure today is going to be a pretty good day—just don't get too wasted tonight. You mean everything to me and you make me the happiest girl in the world. I'm the luckiest girl to have you next to me. I just want to take a moment and describe how I feel! Thank you, God, for placing such a wonderful person, husband, father, and friend in my life! Thirty years ago today someone special was born and I thank his mother, a wonderful woman, for raising a great son. I really don't have words to describe my gratitude for having someone like you in my life! I love you so much and thank you for your love, baby! Happy birthday to my best friend, my other half, my rock, and future husband. I love you with all my heart. Hope today is a great one! There are some days that I want to crawl under the deepest crevices of the Earth and hide, there are some moments that I want to pretend like I never existed, and there are times that I feel so scared and worried about the world—but then there's you. You dig me out and make me reflect on my worst moments to make them better, and you turn my fears into hopes and dreams. You are the most incredible, most beautiful, and strongest person I know. You are the greatest husband and you're the father that any child would dream of. You're the best friend I’ve ever known. Happy birthday! This will be the best year yet. I love you. To my beloved husband: although you can't be here with me, we're truly not apart. 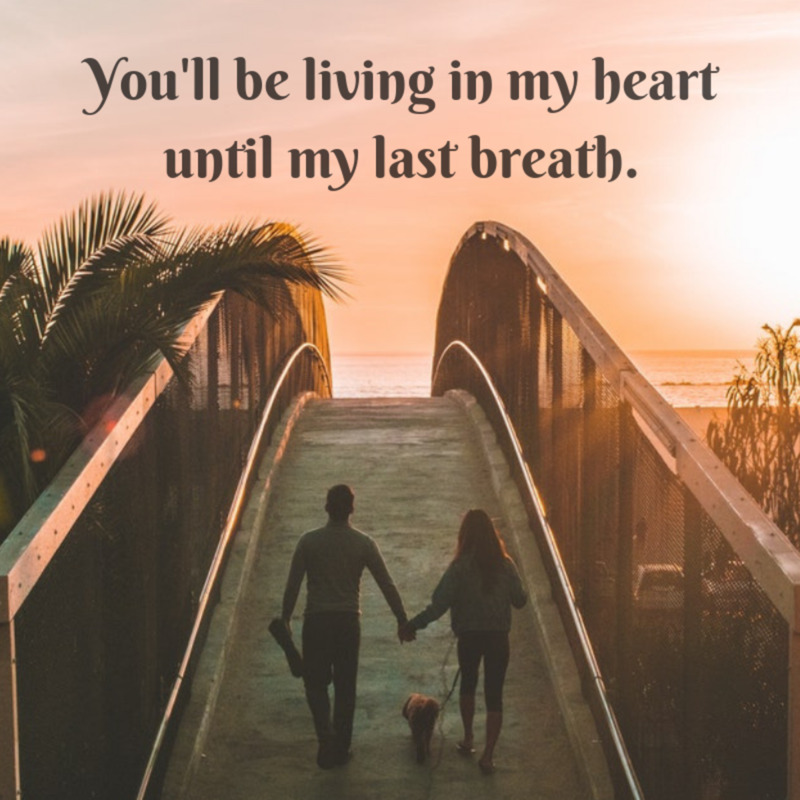 You'll be living in my heart until my last breath. Happy birthday, darling, I love you! Twenty-eight years ago, I met the love of my life. At 12 years old, I never dreamed he would be the man that I would spend the rest of my life with! He has become such an awesome man, husband, and a father. I love you and I pray that you have the best and most blessed birthday ever! Happy birthday to my baby daddy, husband, friend, and lover—the man that God placed in my life for some unknown reason. All I can say is thank you! I am so thankful to have you in my and our daughter's life. You are an amazing father to her. I wish you many more happy birthdays and I will be right there by your side to watch you get old and gray! Well, older and grayer...Anyway, happy birthday! Wishing my astonishing husband a very happy birthday! You are a special and caring person to me and to all those around you. I wish you a blessed year filled with love and joy. I love you! Happy birthday to my husband! You are the funniest, most loving, and most caring person I know. There is never a dull moment with you—even if you get on my nerves 80% of the time. I still wouldn't change you for anything. I love you. Where do I start? I want to wish my husband a very happy birthday. We drive each other crazy on a daily basis, but nothing will stop you from being my husband, best friend, and lover. I wish I could have done more for your birthday or at least been able to spend it with you. I want you to know how much I love you and how important you are to me. You work so hard every day to make everyone happy. You deserve to have the best day ever! Happy birthday! I love you, baby! Happy 20th birthday to my best friend, boyfriend, and father of my beautiful baby girl. We've come so far together and I love this man more than anyone who has ever walked into my life. He means the world to me. Within a year’s time, we have accomplished so much together. He has made huge changes and I'm so proud of the person he has become. I love you with all my heart. Happy birthday! Did you ever forget his birthday? 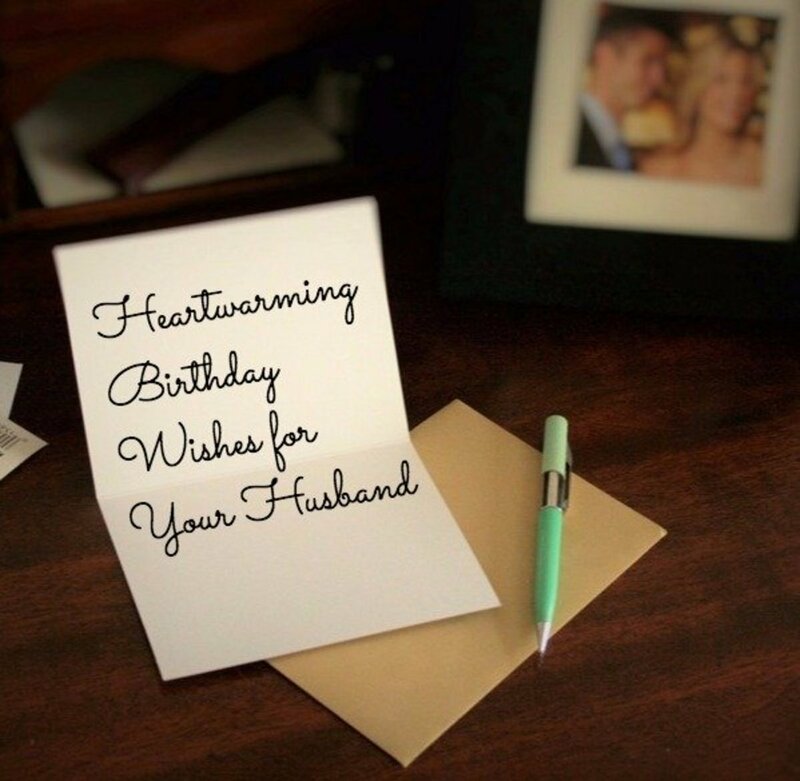 Have you ever forgotten the birthday of your husband or boyfriend?